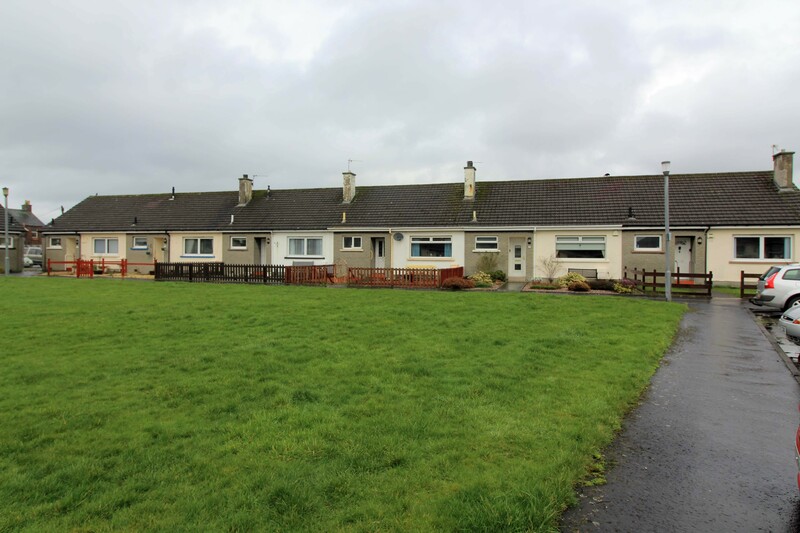 2 Fernbank, Prestwick, KA9 2AB. 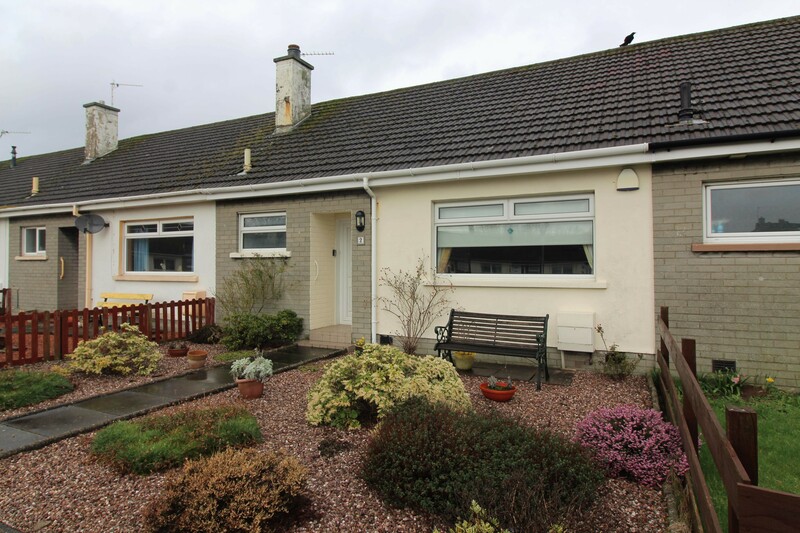 Hoppers Estate Agency are pleased to market this one bedroom mid-terrace bungalow in a popular area of Prestwick. Well presented and comprising lounge, double bedroom, kitchen and shower room, with front and rear gardens and communal parking. 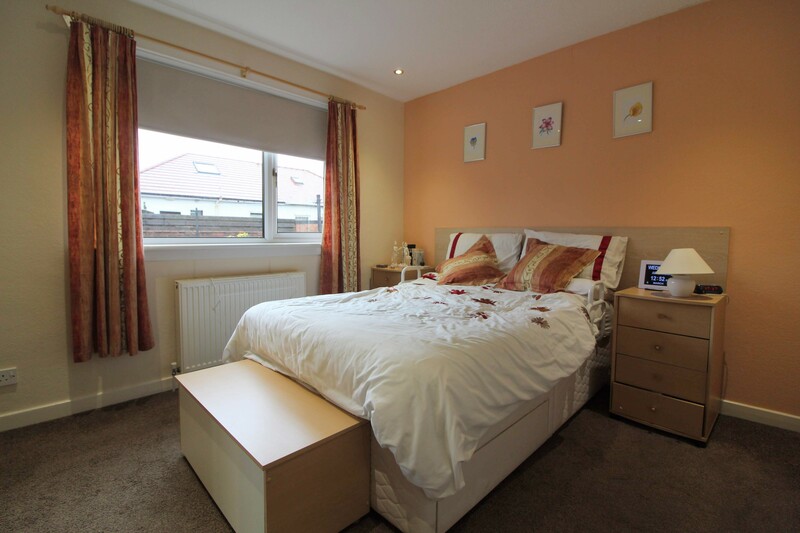 Fernbank is located in a quiet square just off Waterloo Road. 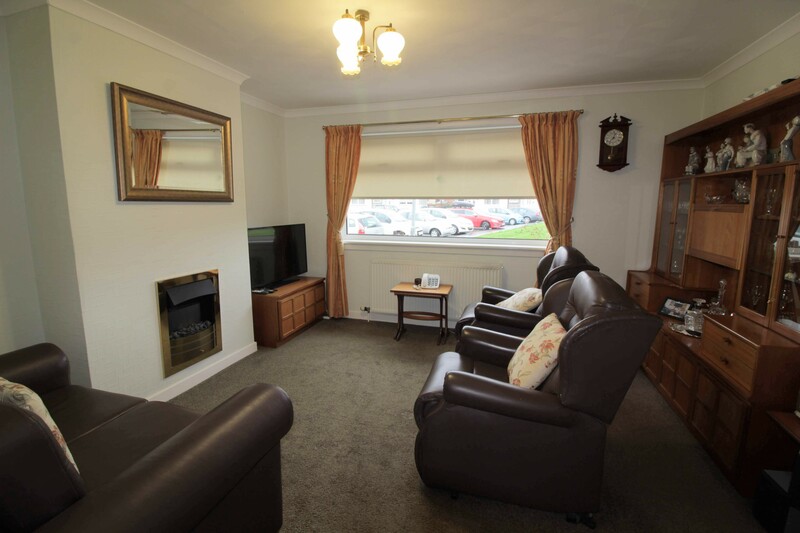 There are 2 large supermarkets minutes away, as well as good public transport links from Ayr Road in Prestwick Town, Ayr or Glasgow. 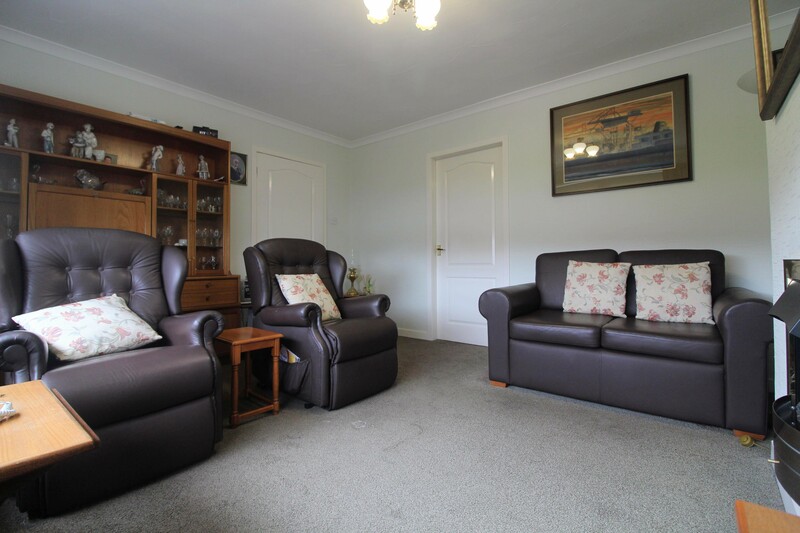 The property itself is well presented and in move-in condition. There is a front facing lounge, which is spacious and bright, with neutral decor and fireplace. 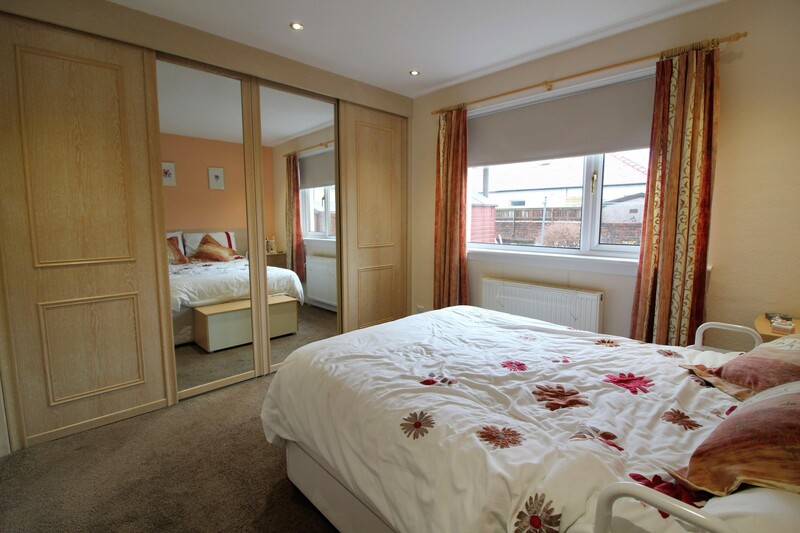 Off the lounge is the bedroom, another good sized room with tasteful decor and fitted storage. 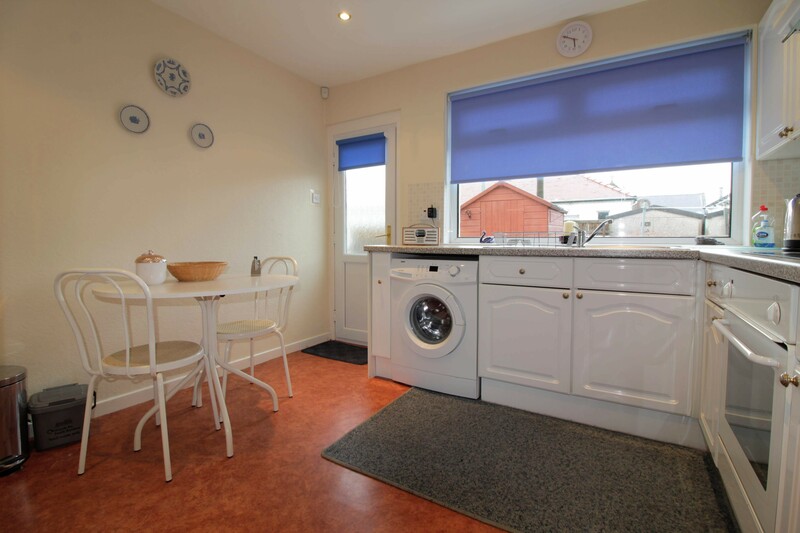 Next to this lies the kitchen, bright and neutral with wall and base units providing ample storage and worktop space, as well as room for a small dining table and access to the rear garden. 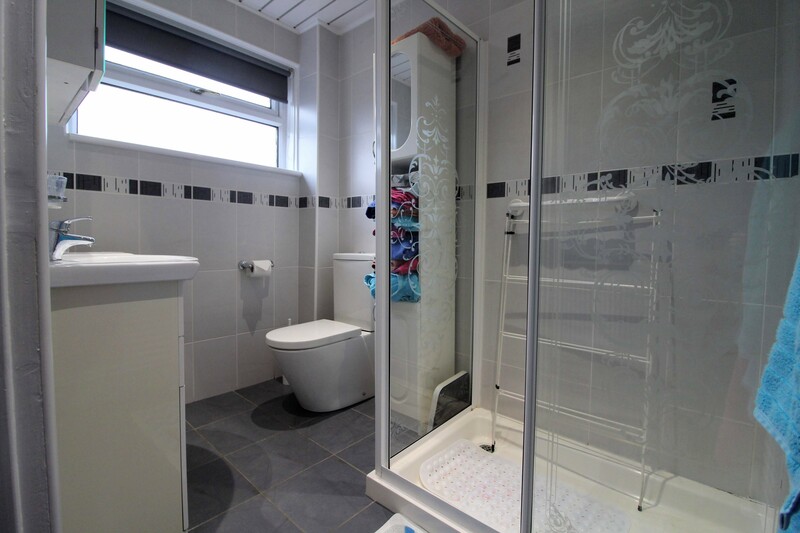 The modern shower room is bright and tastefully decorated; fully tiled with white suite comprising toilet and wash-hand basin in vanity unit, and large shower cubicle. 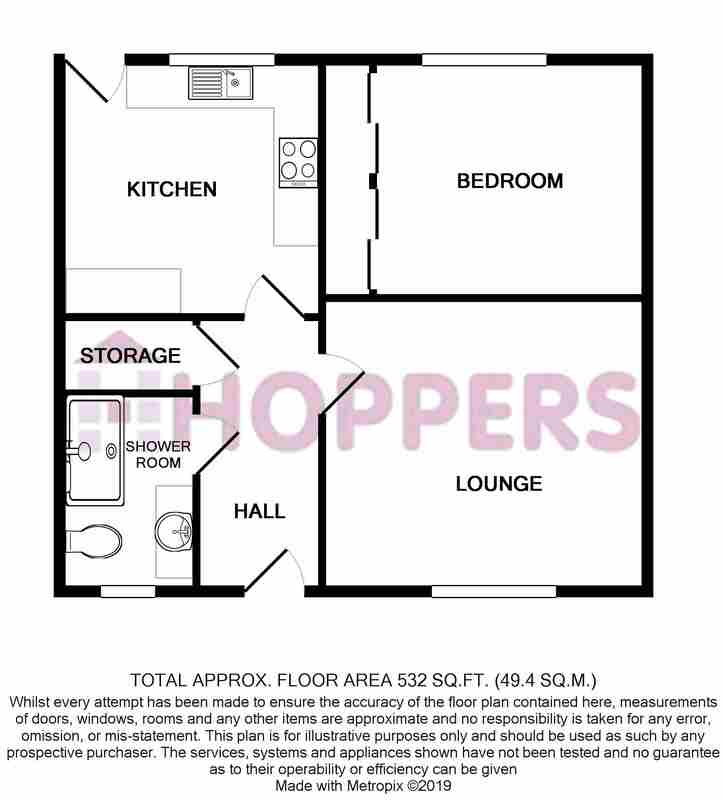 In the hall is an loft hatch with pull down ladder, the loft is large, providing an excellent amount of storage. 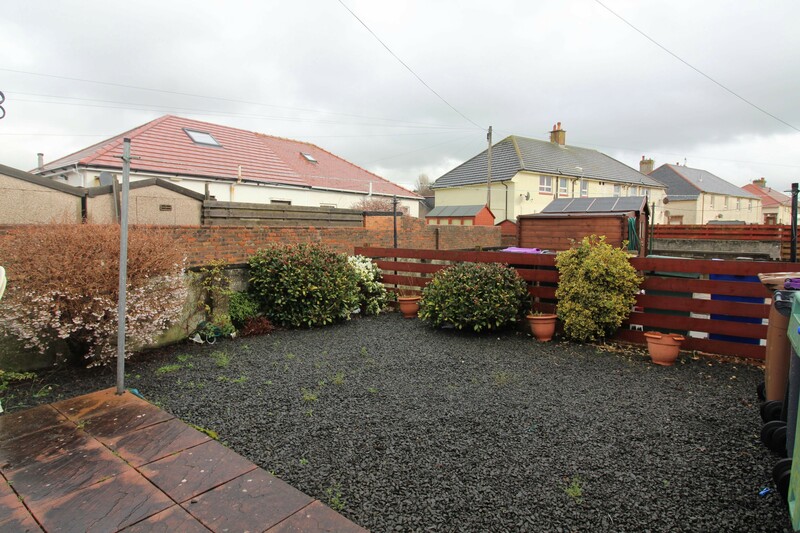 The property has both front and rear gardens, both are easily maintained in their current condition. 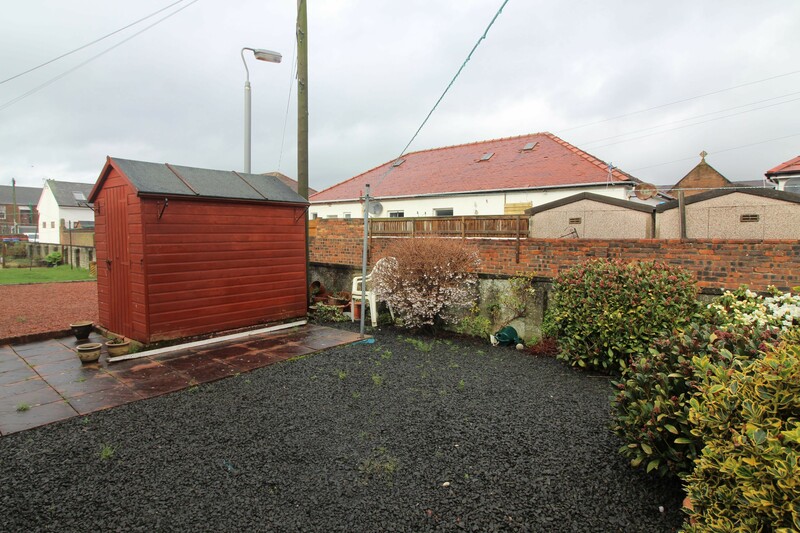 The rear contains garden shed, and is mainly laid to grey chips with a patio area. All floor coverings, windiow blinds and light fittings.